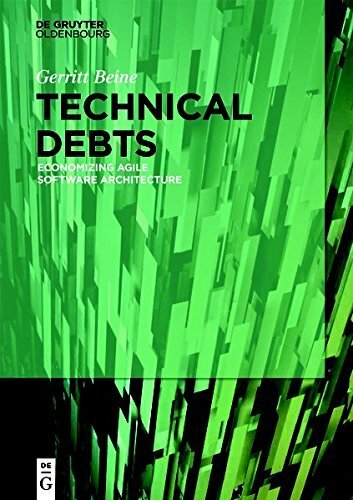 The economic challenges imposed on the software industry by technical debts areenormous and not yet fully tangible. Generic and abstract aspects are to be considered. This book describes methods to tackle these challenges.Itsummarizes the basic theories of managing and controlling the whole process of software development and delivers examples of actual applications.